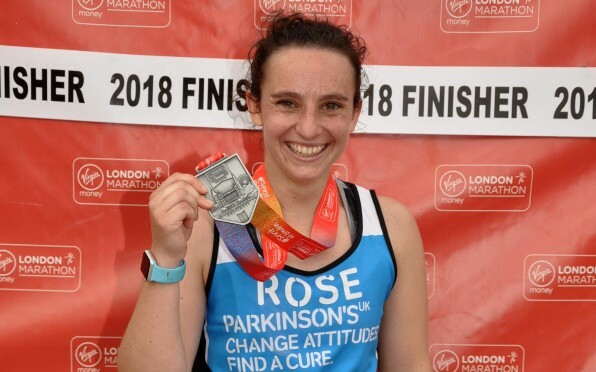 Rose makes it to the finish line in the London Marathon 2018 raising money for Parkinsons and the Freya Foundation. 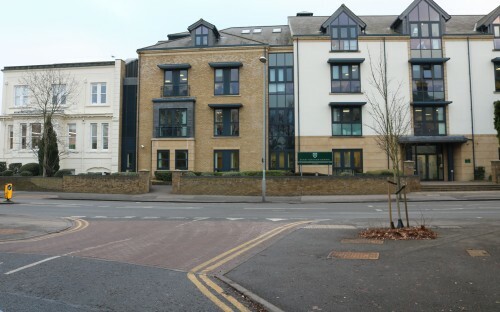 Congratulations Rose on your amazing success. 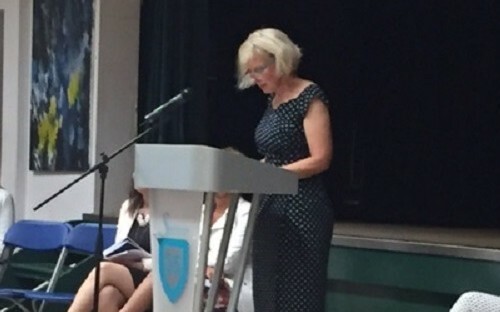 Caroline James returns to Surbiton to address Year 8 at their Celebration of Achievement Assembly in July 2016.